The Boy Scouts of America has always been a uniformed body. The uniform helps to create a sense of belonging and symbolizes character development, citizenship training, and personal fitness. Wearing a uniform gives youth and adult members a sense of identification and commitment. 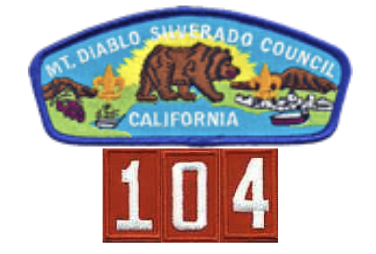 All Cubs in Pack 104 should have a uniform and wear it to our Pack Meetings and most formal and public events. The official uniform is often called the “Class A” uniform. 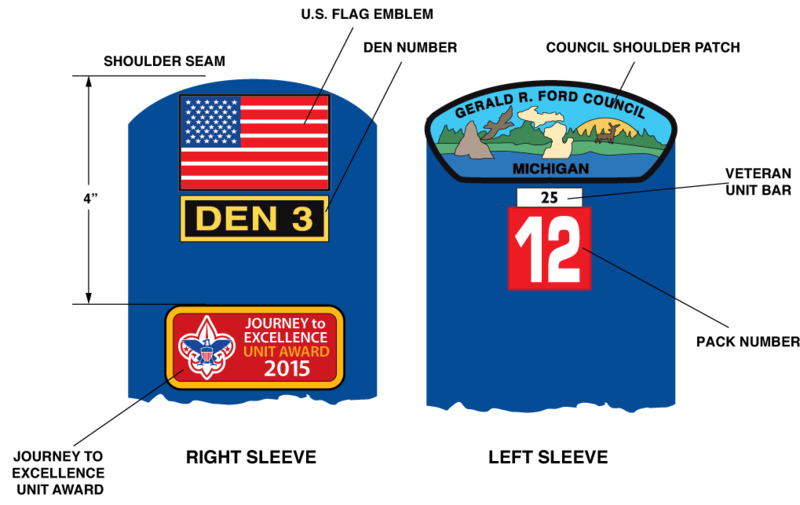 Our Pack issues all new scouts a Pack t-shirt (often called our “Class B” uniform). We will let you know which uniform to wear for various activities. 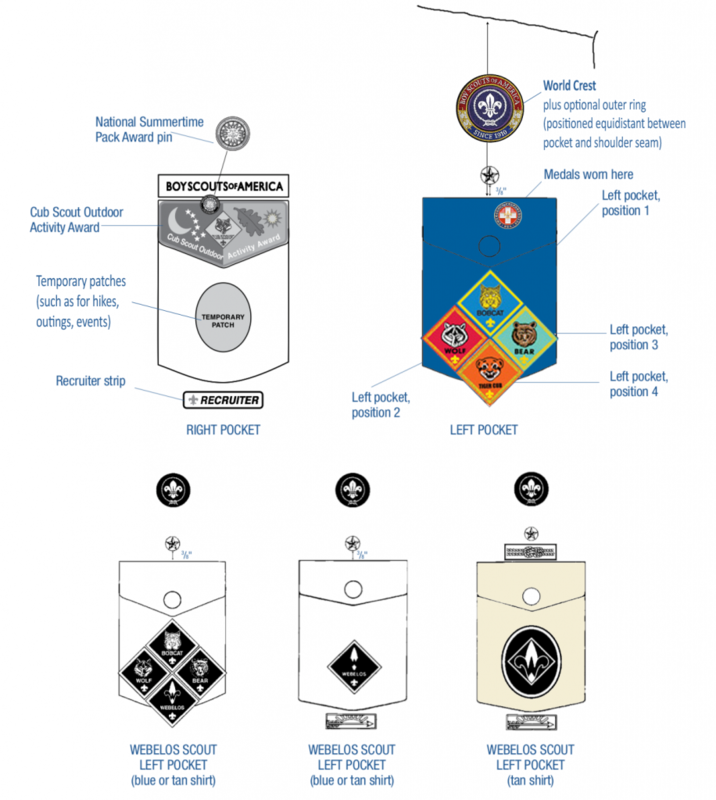 Note that the Boy Scouts of America is a non-political organization chartered by Congress and the uniform should never be worn to political events or gatherings.